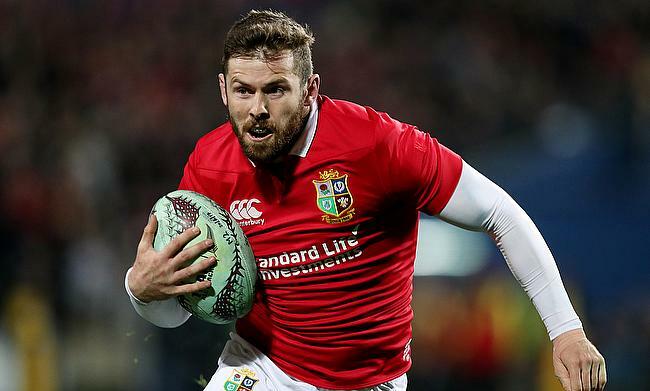 England and British & Irish Lions international Elliot Daly will be joining Premiership champions Saracens this summer after signing a three-year contract. As we already broke the news in our Rugby Rumours section, the Sarries were quick to grab the signing of Daly after the 26-year-old triggered a release contract from Wasps. Daly has been with Wasps since 2010 making 188 appearances until now in which he amassed 404 points but is now looking for a new challenge with the Allianz Park outfit. "At 26, I believe it is the right time in my career to explore a fresh challenge and the opportunity to do that with Saracens really excites me," Daly said. "I've played with a few of the lads for England and the Lions, as well as enjoyed battles against them in the Premiership, and I'm looking forward to calling them club team-mates from next season." Apart from his success at the domestic level, Daly is also a vital cog in England set up under Eddie Jones and has played for the national 26 times apart from three for the British and Irish Lions in their recent tour of New Zealand. "We are looking forward to welcoming Elliot to the club next season," said McCall.